Story time: Angela and Pandora now are on their Easter hols. and will restart on Wed 24th April at 10.30am. ﻿Located in Wimbledon Village just near the common. 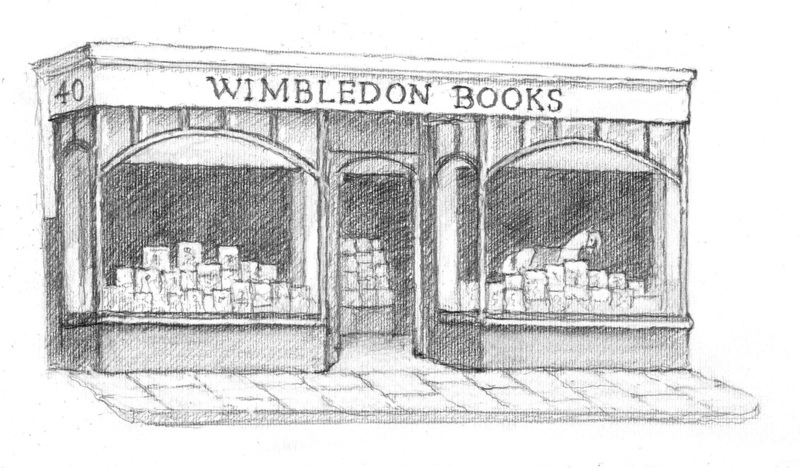 We are a twelve minute walk up Wimbledon Hill Road from Wimbledon Station or the 93 bus will take you just a minute from our store.